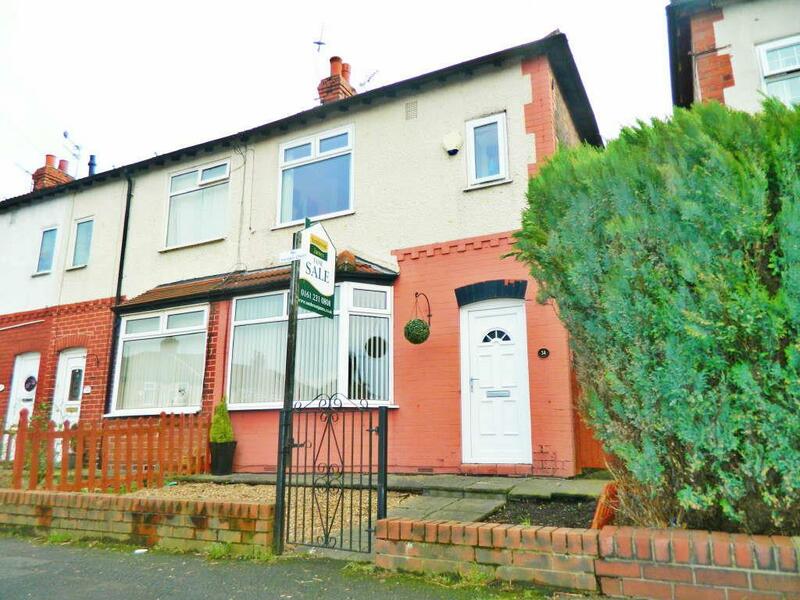 ***RECENTLY RENOVATED END QUASI SEMI HOUSE*** Sanderson James are pleased to offer for rent this spacious part furnished Quasi semi in Audenshaw. 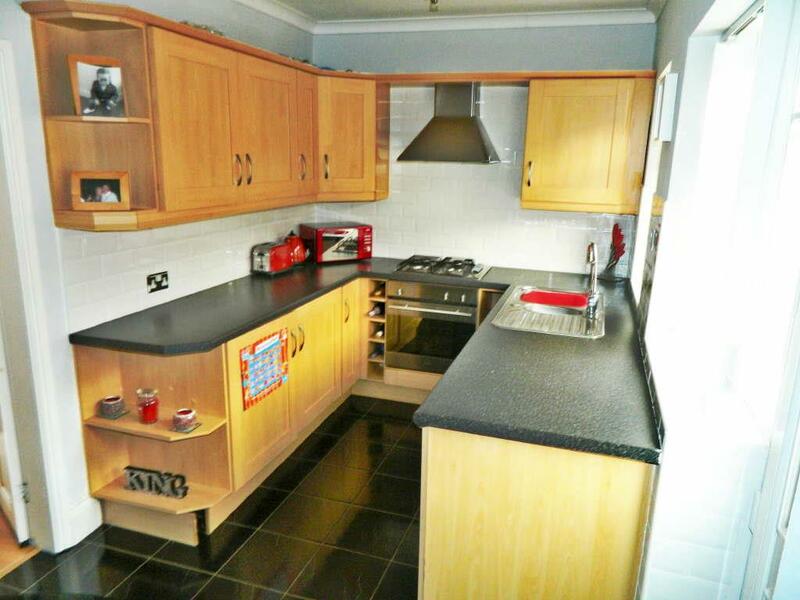 The property consists of a lounge and a spacious Dining kitchen with wooden door units and plenty of storage space. 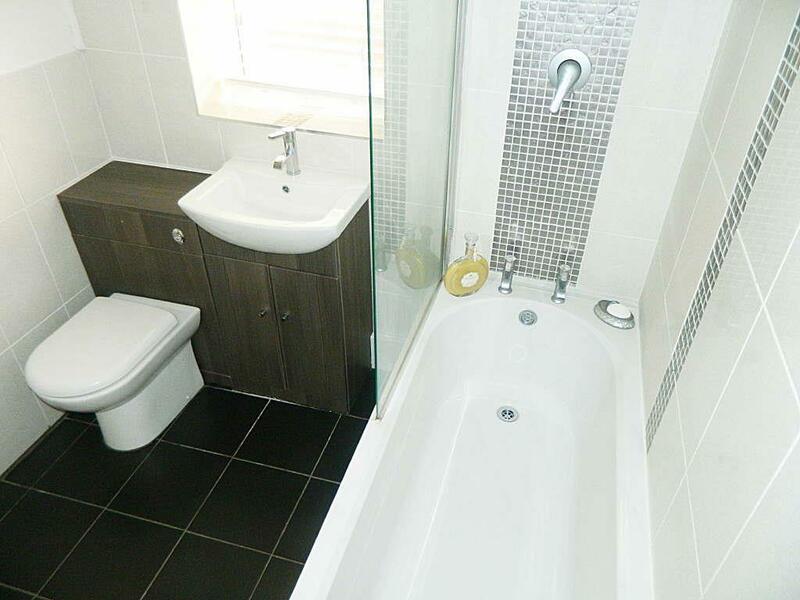 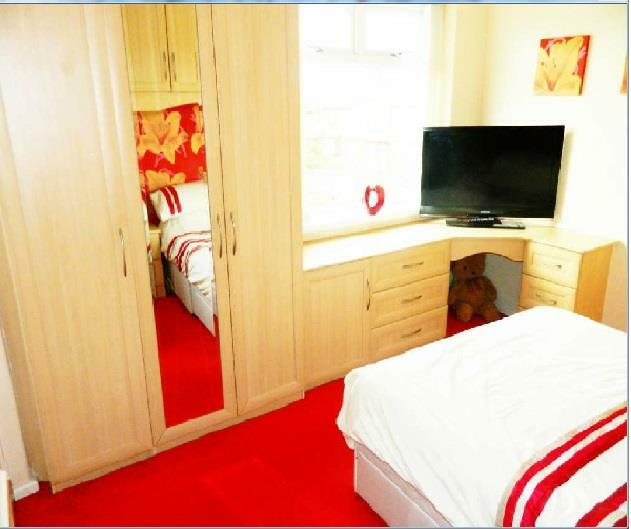 To the first floor there two proportional size bedrooms and a newly fitted white bathroom. 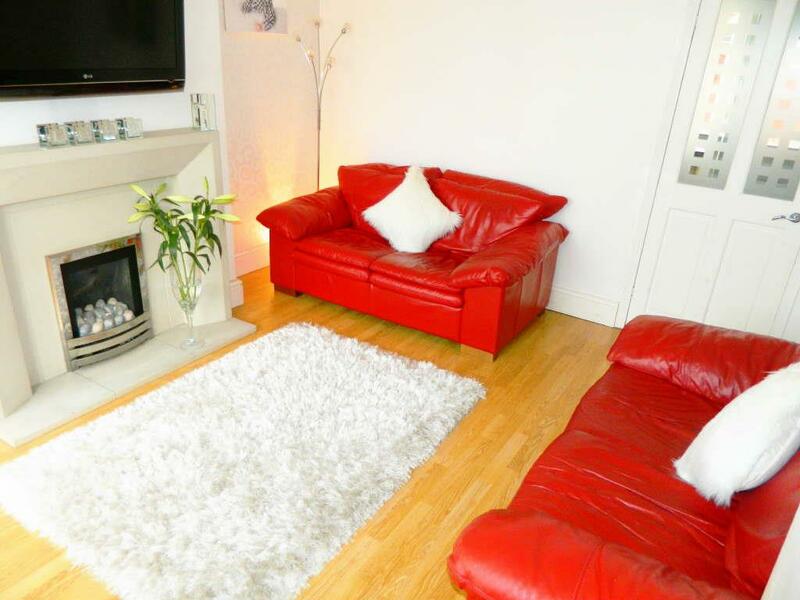 The property also has been recently been decorated throughout. 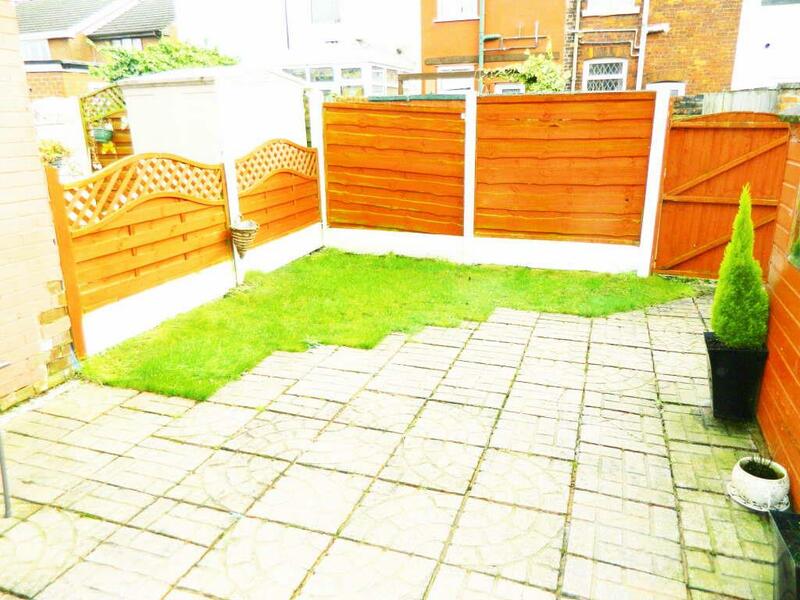 The property benefits from gas central heating, double glazing and a court yard to the front and lawn garden to the rear of the property.